Available in a variety of colors and finishes. Edwards can repair or replace your existing system with top quality gutters to fit any roofline. 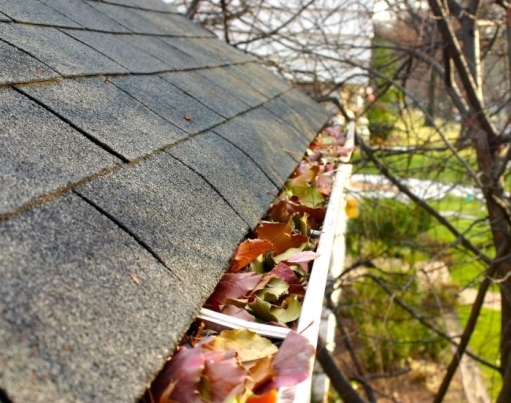 We install high quality gutter protection systems to keep debris and leaves out. 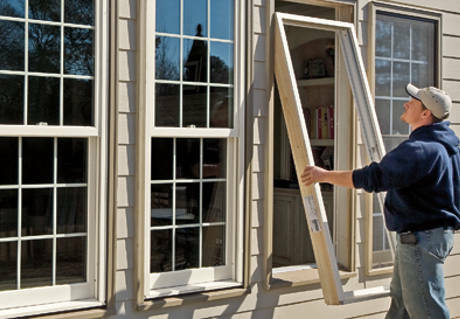 Modern Replacement Windows offer improved energy efficiency, security, and greater curb appeal. Edwards can help you get the right windows for your budget professionally installed. 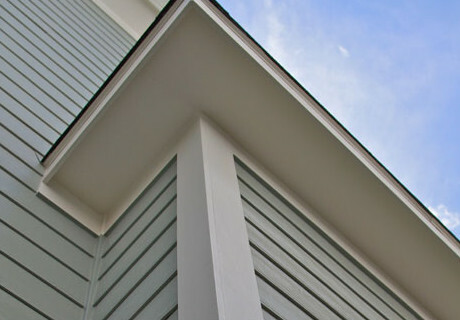 Fiber Cement Siding is low maintenance and extremely durable. 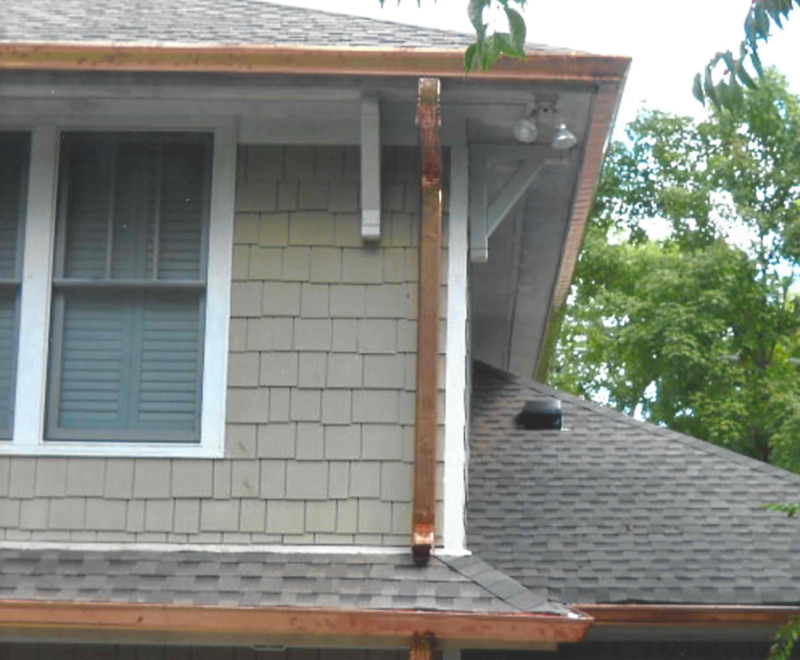 Edwards can help you get your home properly cladded to last for years to come. Keep your commercial project on-time and on-budget with Edwards. 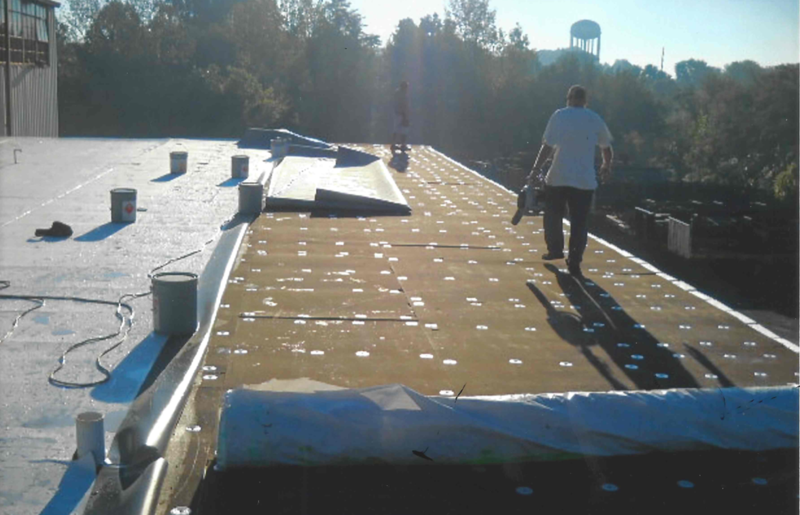 From new construction, replacement, rolled roofing, sealing, and repairs we have the experience and supplier relationships to get it done. Factory certified. Licensed and insured. Over 53 years of serving the Nashville area. Edwards can help you with your next home project. © Edwards Home Improvements, LLC.